It’s red. It’s made with rye. It’s deliciously hoppy with a mild, rye spiciness. The dank hops and spicy rye combo remind you of a wake-and-bake followed by some rye toast and grapefruit… followed by more baking… which makes you more hungry… so you have to have more rye toast and grapefruit… Do you see where I’m going with this? 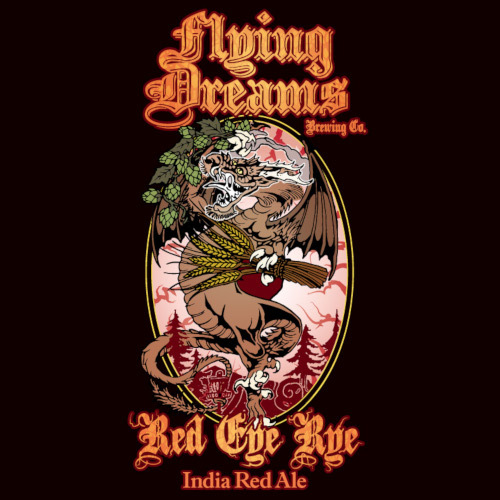 Red Eye Rye! That’s it. Easy does it!